You can find the best price on 2013 Summer New Design Multi Color Shell Flower and Black Crystal Necklace with Golden Color Metal Chain,We will match any competitor's price for the same quality of 2013 Summer New Design Multi Color Shell Flower and Black Crystal Necklace with Golden Color Metal Chain!!! 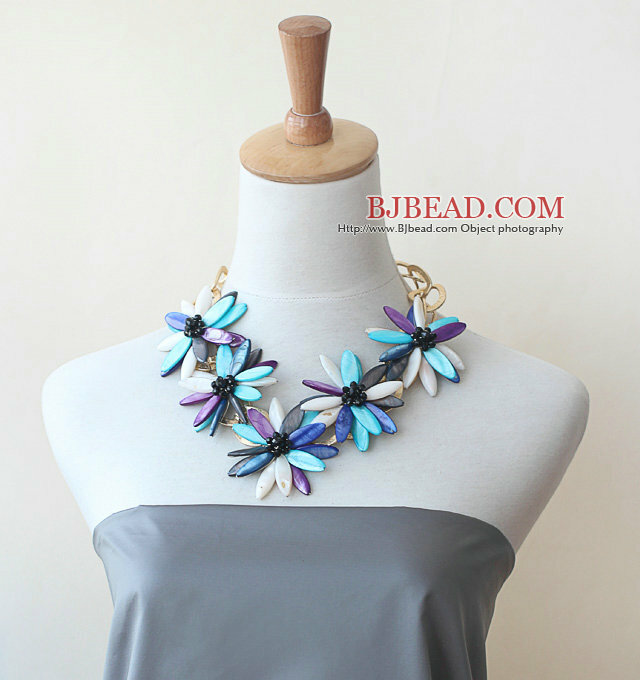 Welcome to buy 2013 Summer New Design Multi Color Shell Flower and Black Crystal Necklace with Golden Color Metal Chain from Bjbead.com! !